St John's Parish Centre is right next to Stoneleigh rail station. It has a large hall for hire with a kitchen attached. 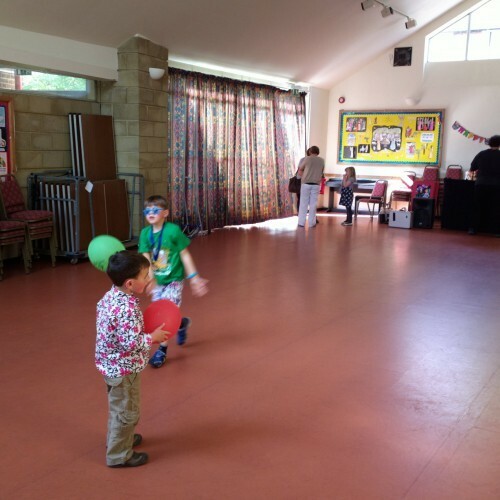 It is ideal for children's parties. 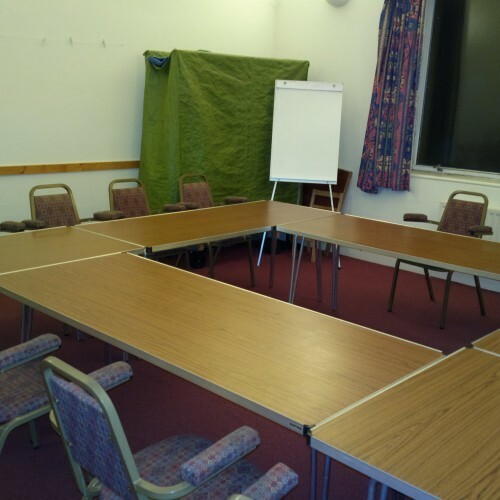 It also has a large meeting room for hire. 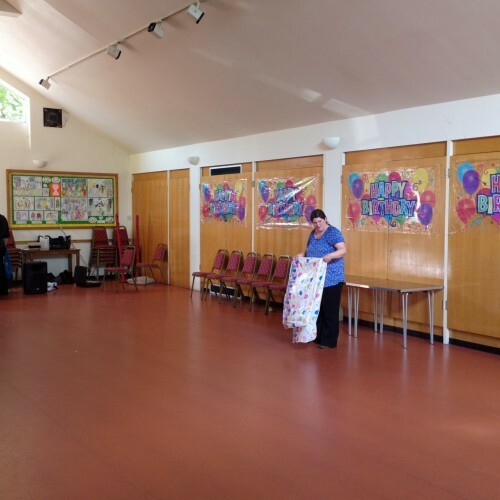 The hourly cost of hiring the hall is as follows: Mon-Fri 9am-6pm £20.00 per hour Mon-Fri 6pm-11pm £25.00 per hour Sat-Sun 9am-11pm £28.50 per hour We offer a special children's party rate of £50 for three hours. 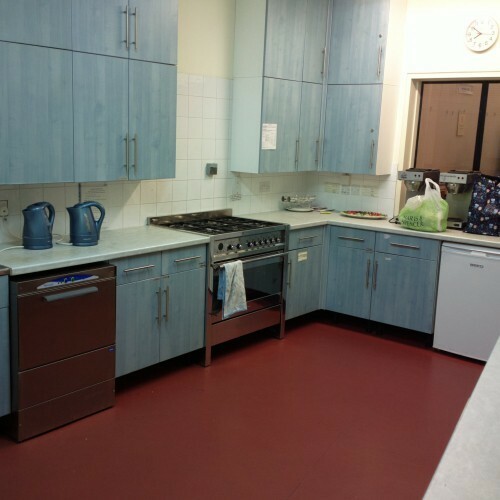 Hire charges include full use of the fully-equipped kitchen. A separate meeting room is also available. Please see our website for a video and full details. 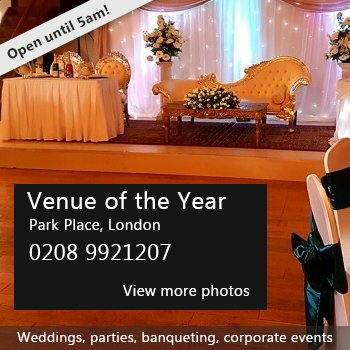 Hire Costs: Mon-Fri 9am-6pm £20.00 per hour Mon-Fri 6pm-11pm £25.00 per hour Sat-Sun 9am-11pm £28.50 per hour Children's party rate of £50 for three hours Hire charge includes use of fully-equipped kitchen. There have been 0 reviews of St John's Parish Centre. If you would like to send St John's Parish Centre a booking enquiry, please fill in the form below and click 'send'. Perhaps some of the following halls within 5 miles of St John's Parish Centre would also be of interest?